From the West Hollywood Patch. Click here to read the story on the West Hollywood Patch website. 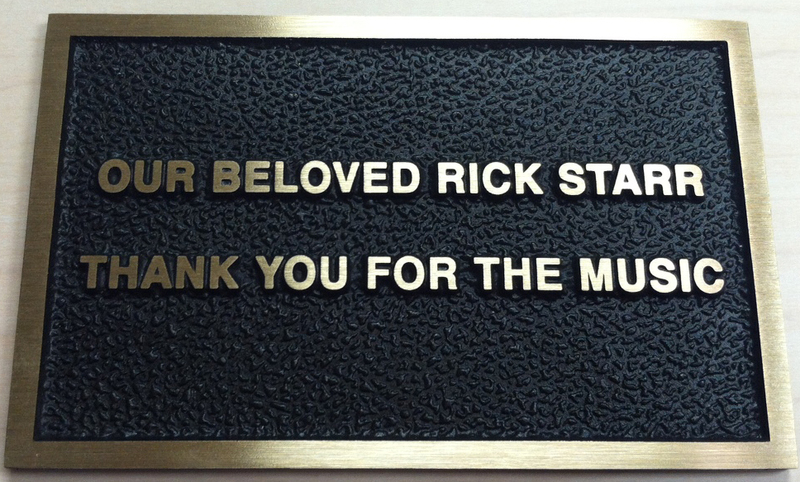 Today at 11:30, the West Hollywood Walk of Fame will grow by one, when Rick Starr’s plaque will be added to the installation. The walk is a tribute to life and a promise to those lost to continue our commitment to improve the quality of life for people living with HIV/AIDS, according to its website. Starr died last July, according to WeHoville. He had worked at Hollywood Sheet Music for years until the store shut down in 2009. According to a fan Facebook page, today is Starr’s birthday. 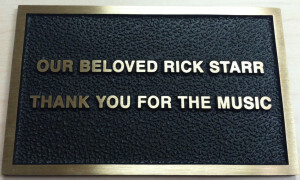 “Rick’s most earnest desire when he knew that the end was near was that he be remembered with a plaque on the West Hollywood Memorial Walk,”a Facebook post says. The public unveiling of the plaque is at 12:30 p.m.